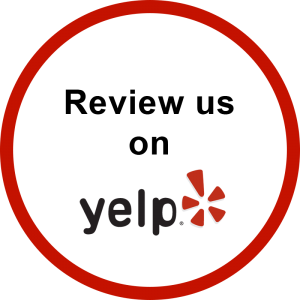 Morris Hall is committed to excellence and the service of our clients. 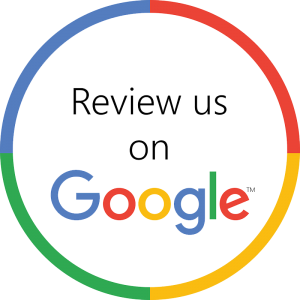 If you would please take a few minutes and rate Morris Hall on one of the following review sites, we would appreciate it. 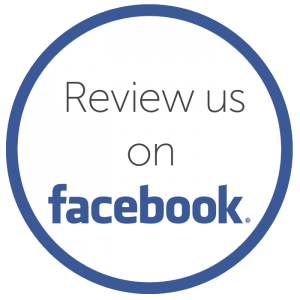 We encourage all our clients, to also review and like us on our Facebook page. THANK YOU!